Ecosystem fish ponds can be easy to understand if you have a good grasp of what components go into a basic, functioning ecosystem. 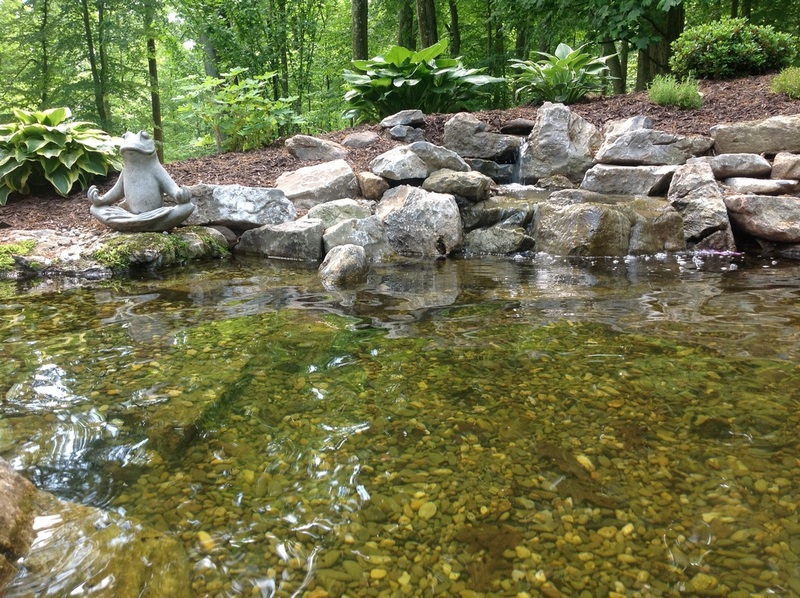 Starting with a Professional Contractor/Builder/Installer, like a "Master Certified Aquascape Contractor" is always the best method, but we have witnessed ponds tackled with a couple of good friends over the course of a couple weekends in Morris County New Jersey (NJ) by using Aquascape pond kits. An ecosystem fish pond works with Mother Nature to provide food, shelter, and safety to the wildlife around it. It also provides you with an all-natural, low-maintenance piece of paradise. It’s important to remember, however, that every piece of the ecosystem fish pond puzzle must be present in order for a true ecosystem to be in place. Eliminate one of these elements and you’ve got an unbalanced ecosystem that won’t be so low-maintenance anymore. 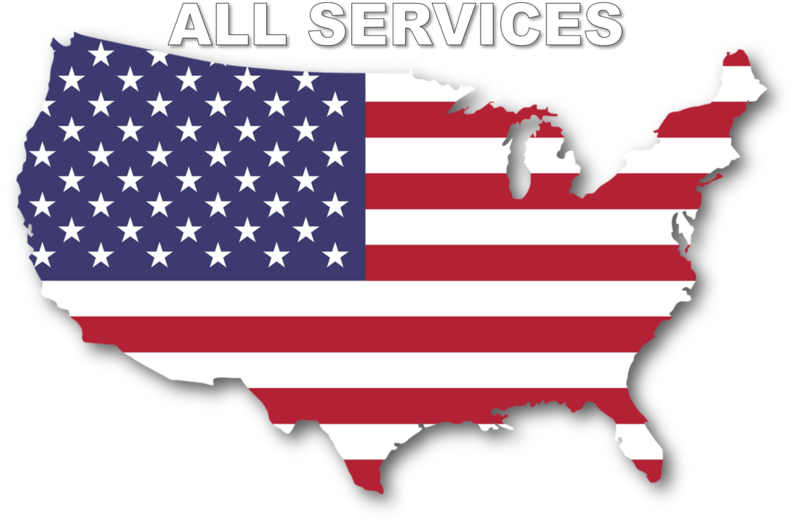 We all go to work for one common goal, to make a living. As a water feature contractor I can honestly say this is one of our goals, but definitely not the most rewarding part of our business. 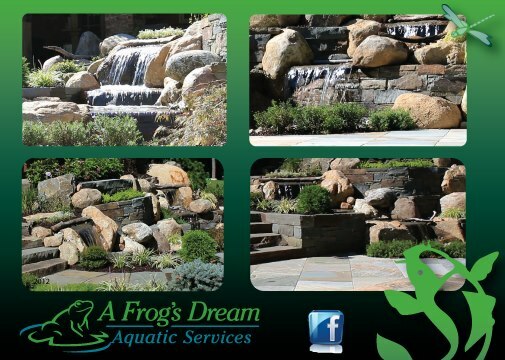 ​Everyday we meet people who want a pondless waterfall, pond, or fountainscapes and everyone has a different reason why they would like to add one of these water features to their landscape.